Welcome to Summer Breeze Properties! Our Cape Cod vacation rentals are clean and comfortable, updated, and nicely furnished with a personal touch. Our vacation homes are a wonderful alternative to a hotel, enabling you to enjoy cookouts on the deck, lovely yards for playing or relaxing and games to provide evening or rainy day activities and have plenty of room to spread out. Each home features amenities sure to please, such as wireless internet, big screen TVs with expanded cable and DVD. View our properties for all the details. We will be pleased to assist you in having a wonderful vacation and look forward to providing you with helpful local information. 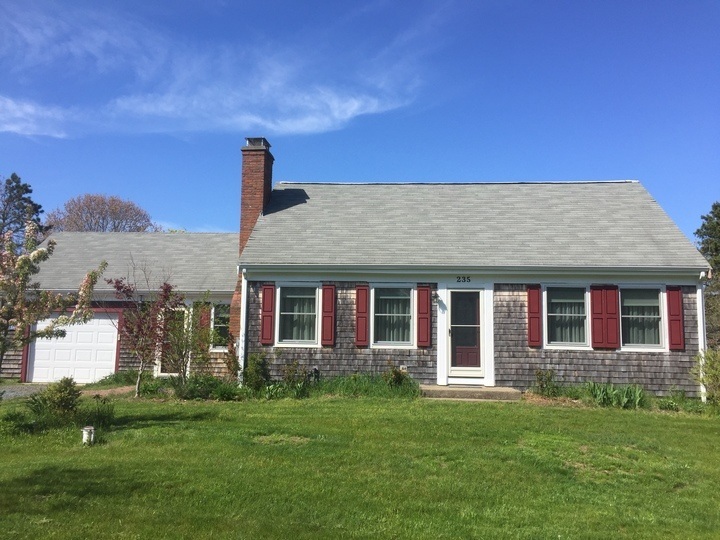 Eastham is the “Gateway to the National Seashore” with a great location to explore the Cape with family and friends. Ride your bikes or take a short car ride over to exquisite ocean side National Seashore beaches where the water is colder but the surf is amazing! Freshwater swimming is also available in three ponds, and there are eight delightful bayside beaches nearby for watching sunsets or exploring tidal pools with the children. Our houses are within a half mile of the Cape Cod Rail Trail for biking, rollerblading and evening strolls. Book directly with us and save. The big listing sites charge a 9% booking fee and an additional 3% credit card processing fee. We do not charge any additional fees when you pay by check, and only a small percentage when you use your credit card. There is so much to see and do all throughout the year, we are pleased to welcome many of our guests back on a regular basis. Enjoy a vacation full of unforgettable memories. We book vacations April through November. Contact us today!